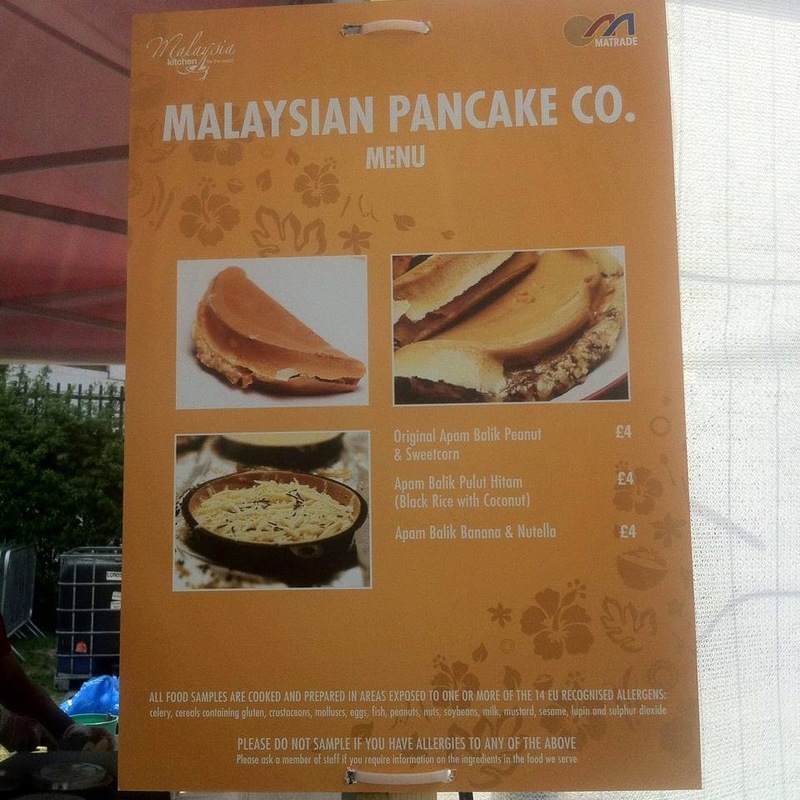 Bank holiday weekend we were invited along to Southbank to come to the 2nd annual Malaysia Kitchen spring market which is a free event between the OXO building and Waterloo bridge so it is easily accessible from Waterloo, Charing Cross and Westminster underground. 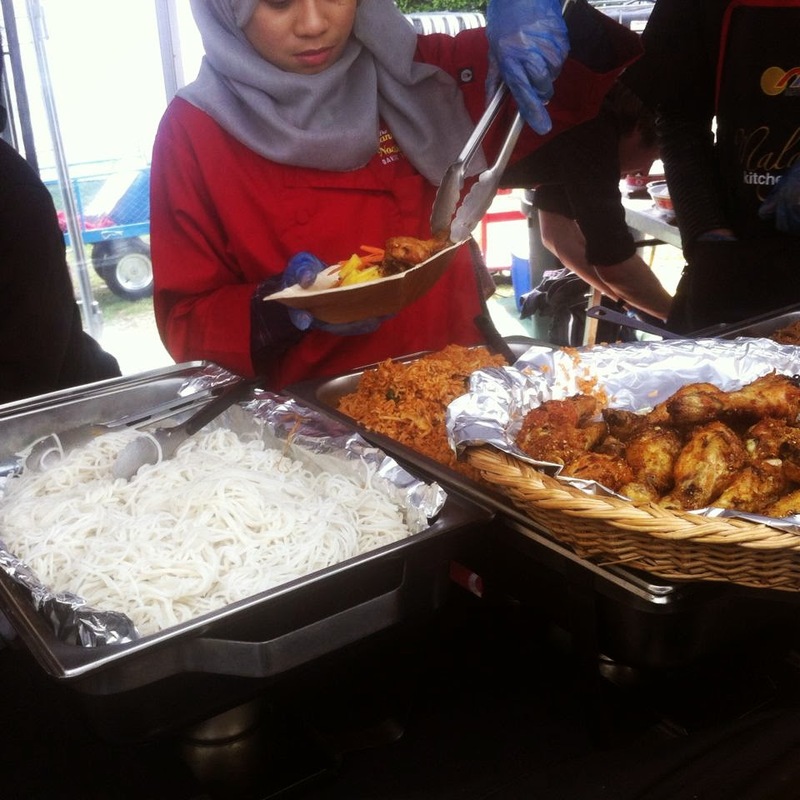 there were about 15 different Malaysian restaurants from across the UK gathering to show off their very best cuisine and giving members of the public chance to sample the different foods. 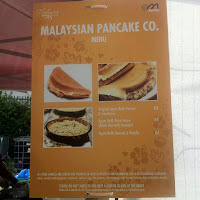 They sold everything from Beef Rendang (one of my personal favorites) to ice cream and pancakes (now Tillys favourite!). full of cooking demonstrations and live entertainment. 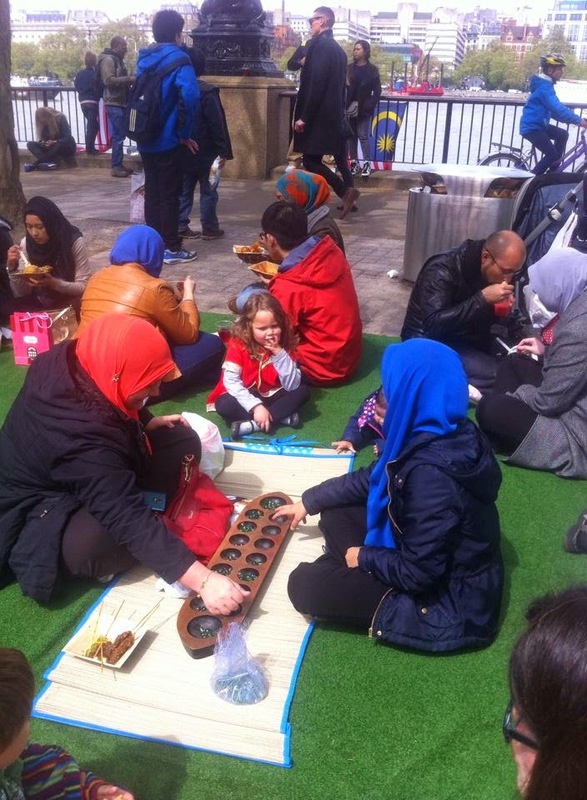 It was the perfect opportunity to introduce a child to a different culture. With us living outside of London and on the Kent coast we rarely get a chance to experience different countries (other than france, which is closer to us than London) and it is important for Children to know the world is a BIG place. Little Miss Tilly is also studying food at school this term so it was a fab opportunity for her to be involved in. 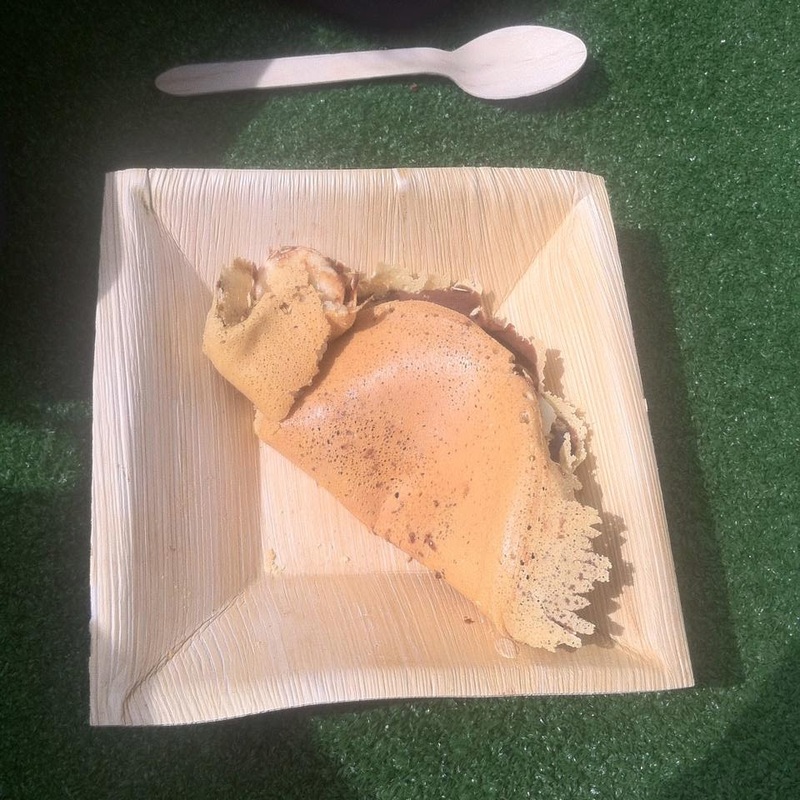 Now you can't go to an event organised by Malaysia Kitchen without experiencing the food! 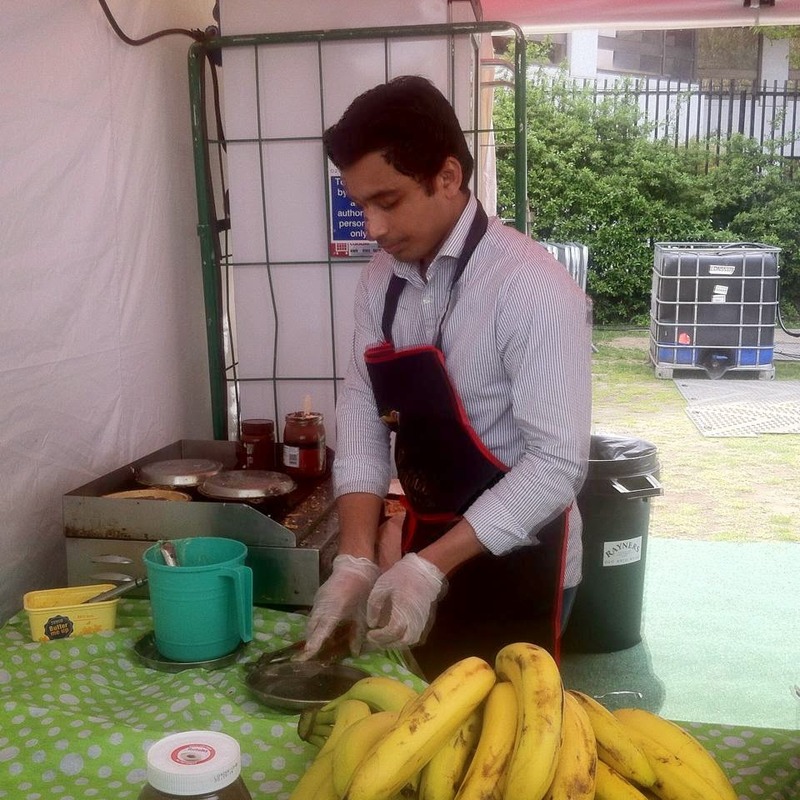 With the Spring market you get to see your food prepared in front of you before you go off to enjoy it in front of the stage enjoying the live Malaysian entertainment. You can even buy the foods you have just tasted from one of the stalls selling ingredients and you can recreate the meal when you get home. 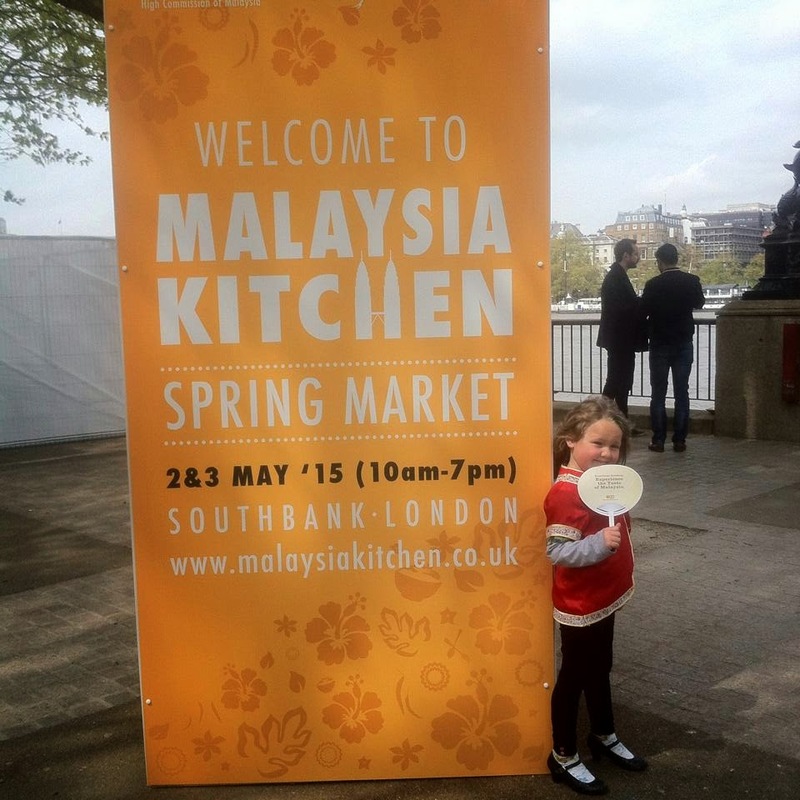 This was Tillys first introduction to Malaysia Kitchen and I think it was a great success with her! 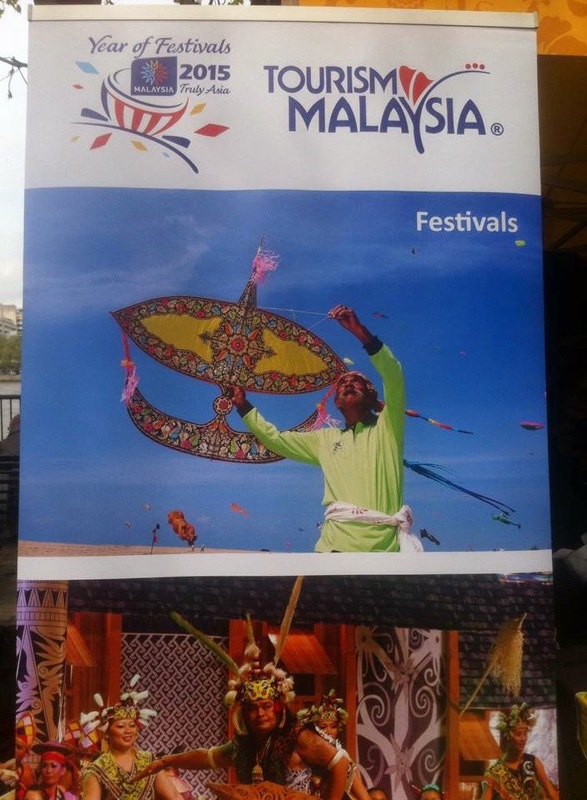 Keep an eye out for Malaysia Night that is due to happen later on in the year, It is an event not to be missed, I was a guest last year and it was one of the best nights I have had in London. 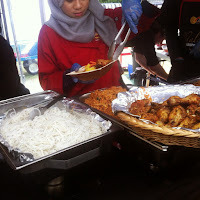 your surrounded by friendly people and beautiful malaysian food. My post about the event can be found here. There were also people from Malaysian Tourism who offered advice about taking a trip to Malaysia and they answered any questions about the country that you may have. Experience Malaysia Kitchen for yourself.